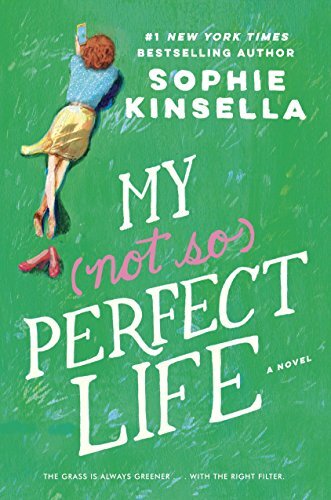 With both warm-hearted and laugh-out-loud moments, Sophie Kisella’s My Not So Perfect Life was a joy to read. Kinsella probes into the life of a young woman who yearns to make it in London. Country girl Katie Brenner imagines an Instagram-perfect life of late-night pub outings with friends, sipping lattes at chic cafes and a work life full of bright ideas and impactful contributions. Unfortunately the reality behind her camera phone is quite different. With roommates who don’t talk to her, no real friends—or even funds—for pub night outs, and a boss who can’t even remember her name, her life in London isn’t as glamorous as she hoped it would be. Things start looking up, however, after she unexpectedly meets a guy at work who gives her good advice on how to impress boss Demeter. As a bonus, she’s got a lunch date with him to look forward to. But her dreams shatter to pieces when she’s suddenly fired. So Katie returns to the farm to help start a glamping business with her family. As weeks turn into months, she tries to stay positive with hopes of returning to London. But when Demeter shows up as a guest, truths behind her former boss’ life paint a much different picture than expected. Worse yet, she’s thrown into a situation that can change her future, and the future of those around her. 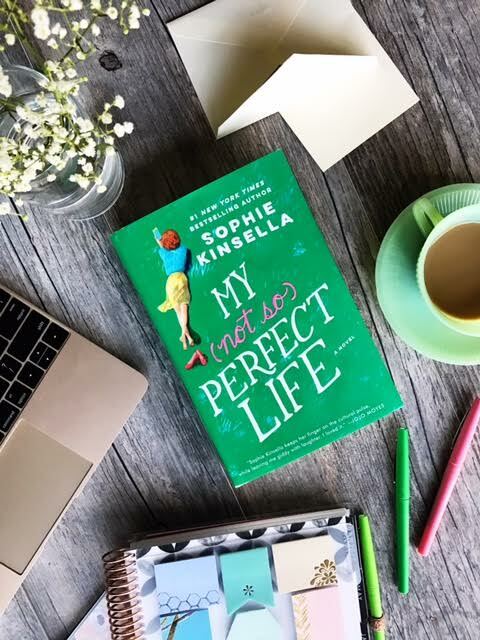 With notes of Becky Bloomwood, Katie is relatable, bright and quirky—you’ll find yourself cheering for her from the start, even as she learns that a perfect life isn’t always what it seems, or what it’s cracked up to be. Themes of friendship, love and living your true life rise to the top in this must-read standalone romantic comedy.